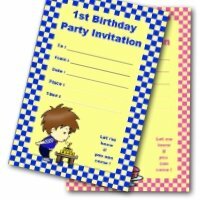 Do you need a kid birthday invitation? 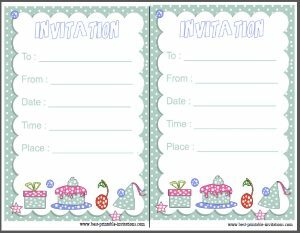 Polka dots and birthday cakes make stylish invitations that will appeal to children of all ages. 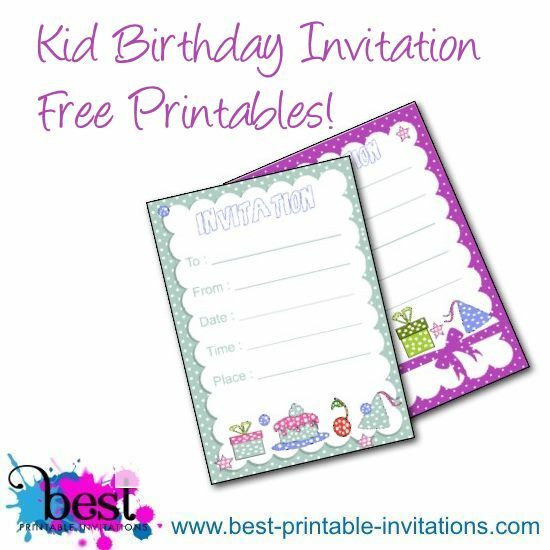 These free printable invites will make a great way for your kid to invite their guests to their party. Birthdays! Such a special time, especially for a kid. 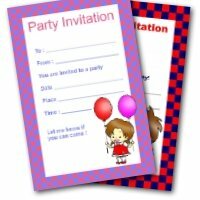 And they need a special invitation to invite their friends to their celebration party. 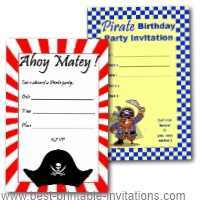 These invites will work very well for birthdays, picnics or tea parties. Two pretty polka dot designs to tempt you! 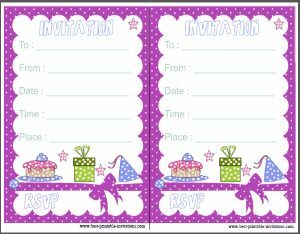 Pretty purple polka dots star on my first invitation. This is perfect for a girl who still likes pretty, but has grown out of pink (it happens!). 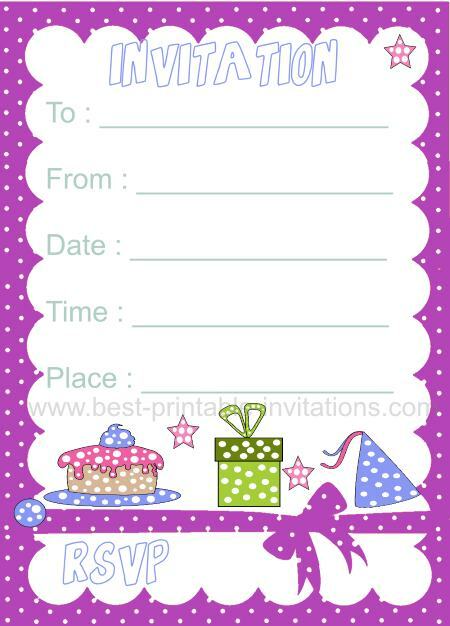 Featuring a cake, presents and a party hat, you can use it for most types of parties. 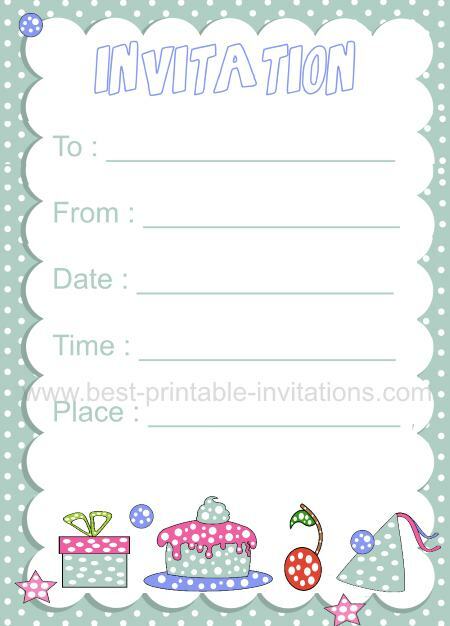 Do you love this invitation? Why not have it printed on card stock professionally? Surely such a special celebration deserves it? 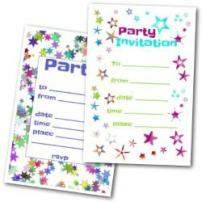 Customize all your party details on zazzle and they will print it and deliver it to you - complete with envelopes. A lighter, cloud based design still featuring polka dots! It features the same kinds of design but I added a cherry to add a splash of color. I am not sure what to call the color - a pale teal maybe? I hope you like it anyway! This one is also available for delivery. 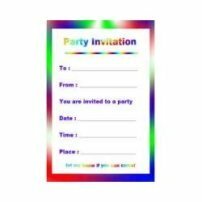 Just click on the invitation to go to the zazzle website and type in your own party details. 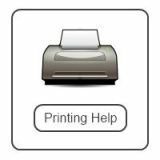 Buy as many as you need and have them shipped within 24 hours. Add a little sparkle to your invites. Polka Dots look great when you add some extra glitter dots to the page. Or use some sticky dots to add a little extra color. 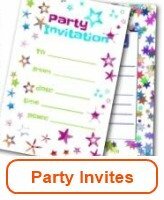 You could also get your child to color in the 'invitation' wording at the top of the page. A metallic pen would be wonderful for this. I hope your child has a wonderful birthday full of magical memories! Sometimes it is just the little things that make a magical event. Be sure to keep some keepsakes from the party so you can look back and remember. 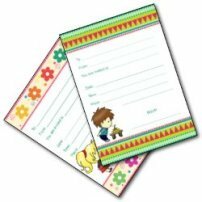 Why not print out an extra invitation to add to your scrapbook? 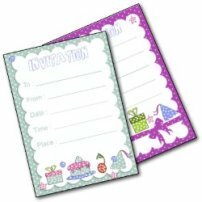 Include a cupcake wrapper (unused!) and any party napkins you use too.